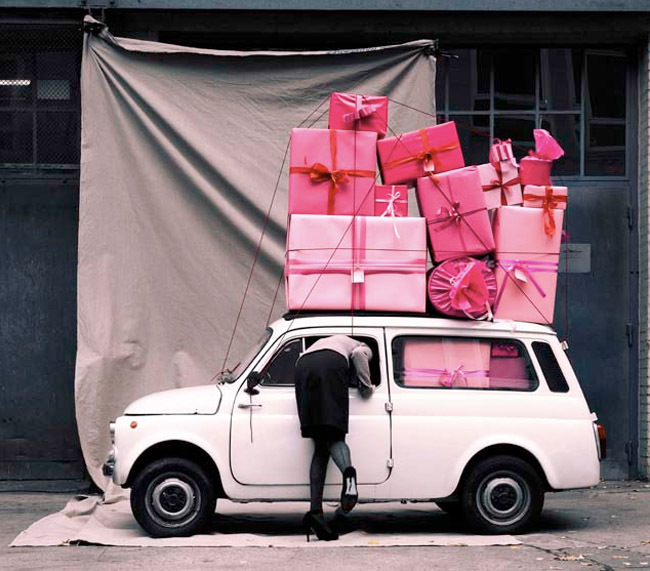 Luxemi’s Holiday Gift Guide: Chic Presents Under $100 + 15% Off! Aaaah December, the most festive time of year indeed. What with the jing jing jingling, sparkly numbers, and free flowing champers, it’s enough to make a girl go giddy! The parties and the shenanigans aside, it’s the gift giving that’s really our favorite part of the holiday season. There’s nothing better than hearing genuine squeals of joy—that’s when you know you done good. If you want our advice, why not go beyond that bottle of wine when picking out gifts for your loved ones this time around? Spoil the ladies in your life silly with something chic they’ll cherish for a long time. Our gift guide has something for everyone—you included! What’s more, you don’t need to burn a whole in your wallet to find the perfect presents either—our edit brings you the chicest options, all under $100! Use code bauble15 for 15% of all retail accessories including jewelry, bags, and scarves! 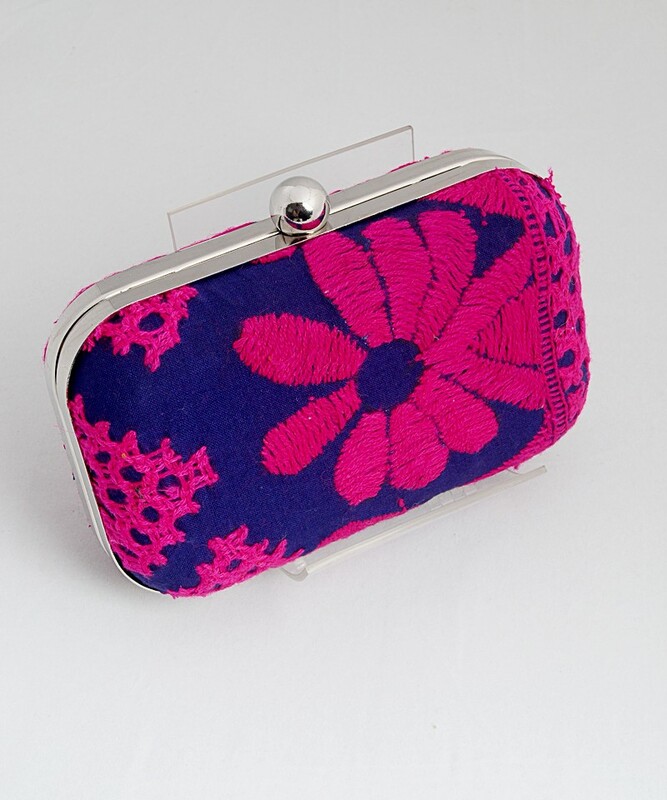 This embroidered clutch is the perfect marriage between traditional and contemporary elements. 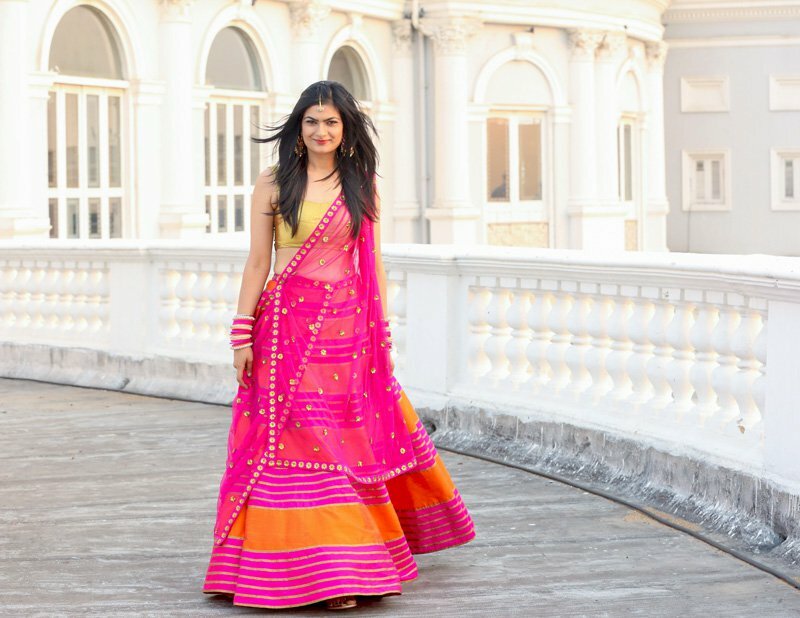 It will brighten up a lehenga and elevate a jeans and top look as well. 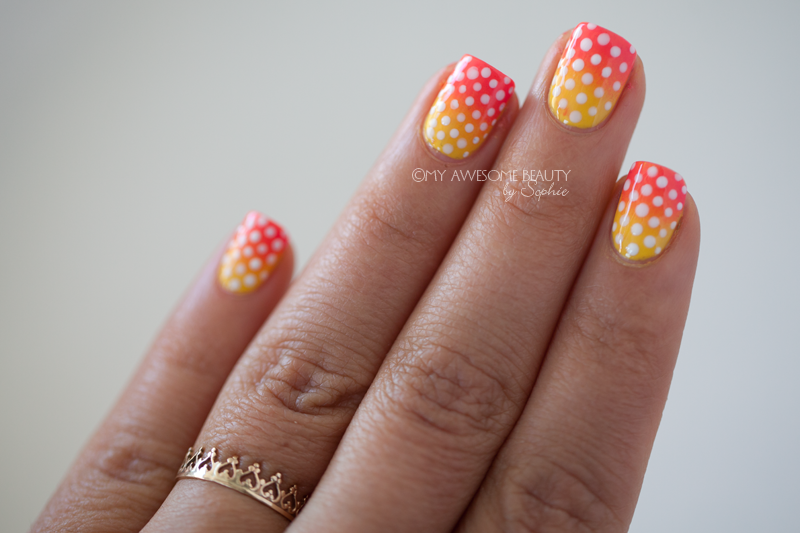 Pretty prefect for your BFF or younger sister, don’t you think? The wedding invites just won’t stop pouring in and these earrings are the ideal pick for one of your girls who has a lot of them to attend! We bet this ear candy will catapult into her go-to accessory in no time. This elaborate pearl and polki embellished set is bound to be a hit with your mum or aunt—basically someone who loves adding traditional elements to her repertoire. She can wear the set as a whole for more festive occasions or use the pieces separately when dressing down. There are many reasons that this one is a winning choice—gold is a trend du jour and stacked bangles are a must-have in one’s accessory arsenal. This incredibly chic choice is sure to bring a smile to your home-girl’s face, particularly if she likes to stay trendy at all times. 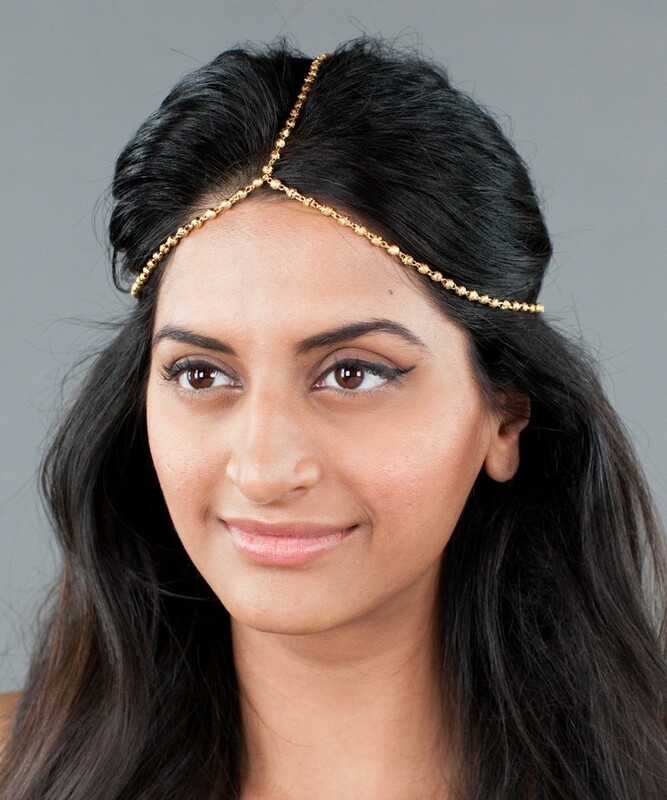 Gift this simple yet statement-making headpiece to the boho chic belle in your life. Rest assured, she won’t be able to get enough of this versatile piece—after all, it can be worn pretty much everywhere from a music festival, a night out or to a wedding. If you’re scouting for a gift for someone who’s not really big on jewelry, then this scarf is just what you need (to gift wrap!). Not only is it weather-friendly, but its versatility promises to give any look that extra edge too. And did we mention that it can liven up a salwar or a tunic as well? Win-win, indeed! And if you’re still not sure about which one of these stellar options to pick, we have another fab idea for you. 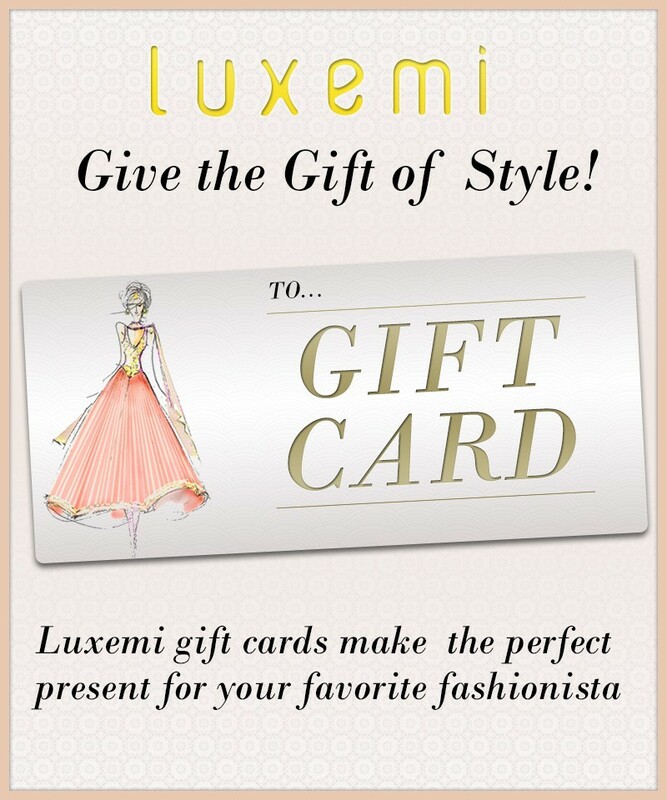 Simply opt for a Luxemi Gift Card, and let your loved ones pick out what they want! Did our gift guide help? Tell us in the comment box below! At the ripe age of 16, Texas native and now beauty maven Deepica Mutyala had set a goal—that she would move to New York City and ignite her dream of working in the beauty industry. And that’s exactly what this University of Texas, Austin graduate achieved. 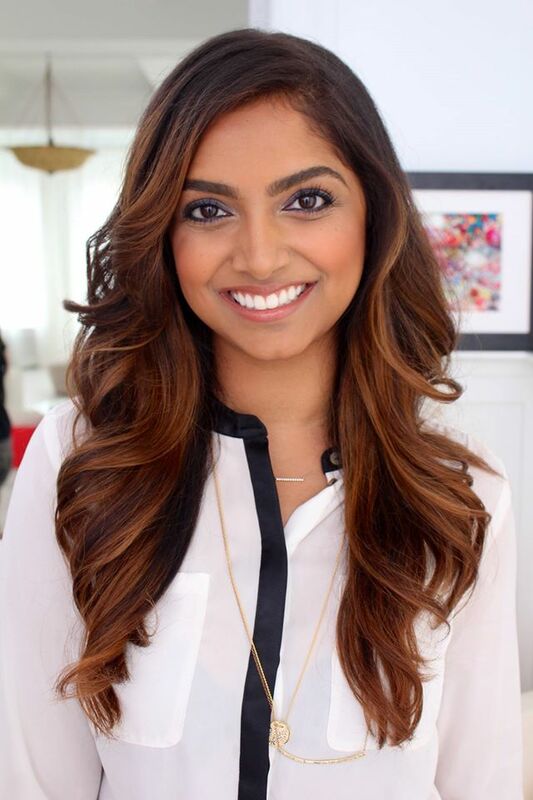 After stints with companies like L’Oréal USA and L Brands on Victoria’s Secret PINK, Deepica now works as a Senior Manager in Brand Development at Birchbox in NYC. 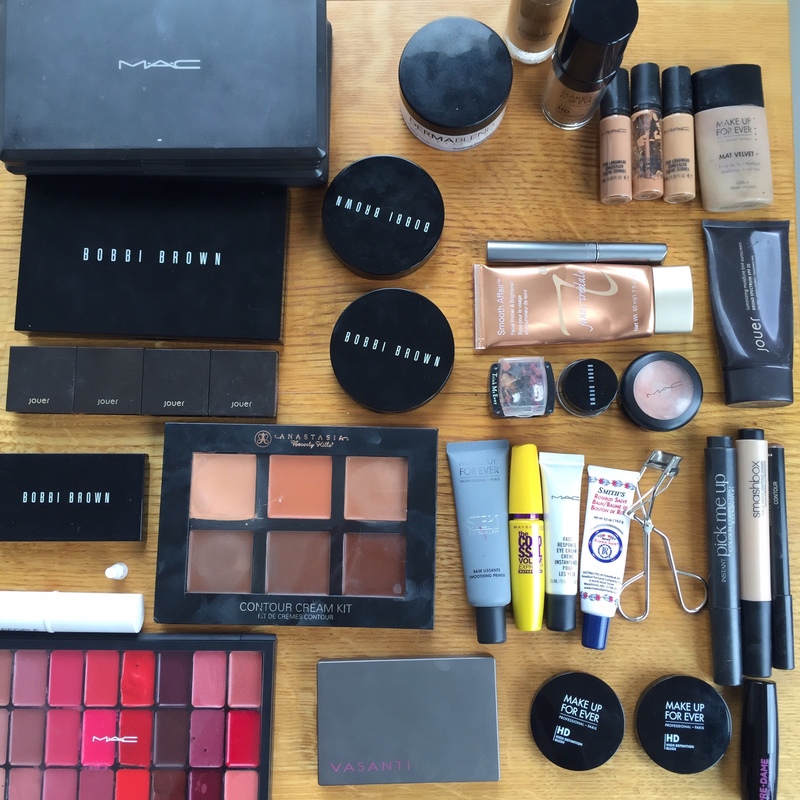 Getting makeovers by Beyonce’s make-up artist (!) and being exposed to the biggest brands in the beauty biz is all part of typical work day for this gal (sounds terrible, right?). We caught up with this makeup maverick for a quick tete-a-tete on the best beauty trends for Indian women, common mistakes, must-have products and more! Pssst…she even threw in some cool insider trade secrets! 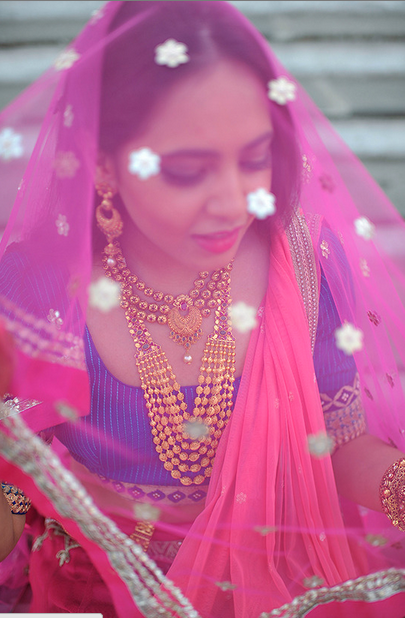 Luxemi: What are the most common beauty mistakes Indian women make when dressing in traditional wear? 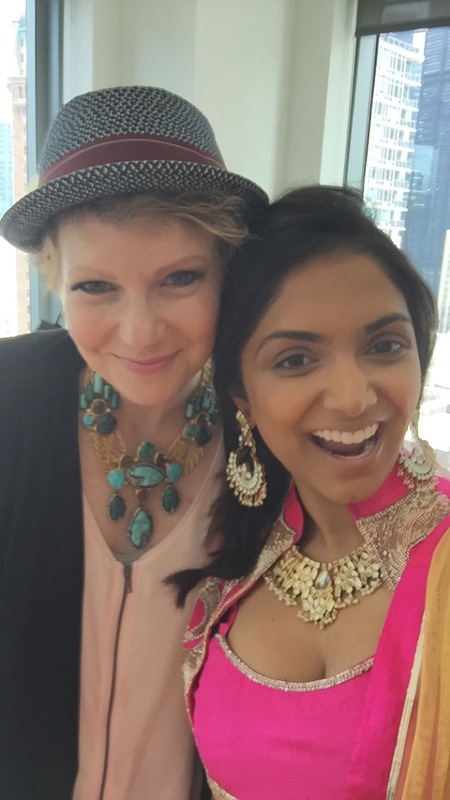 Deepica Mutyala: I don’t think there should be any rules with makeup. It should be about your mood and how you feel whether you’re in Indian or western clothes. 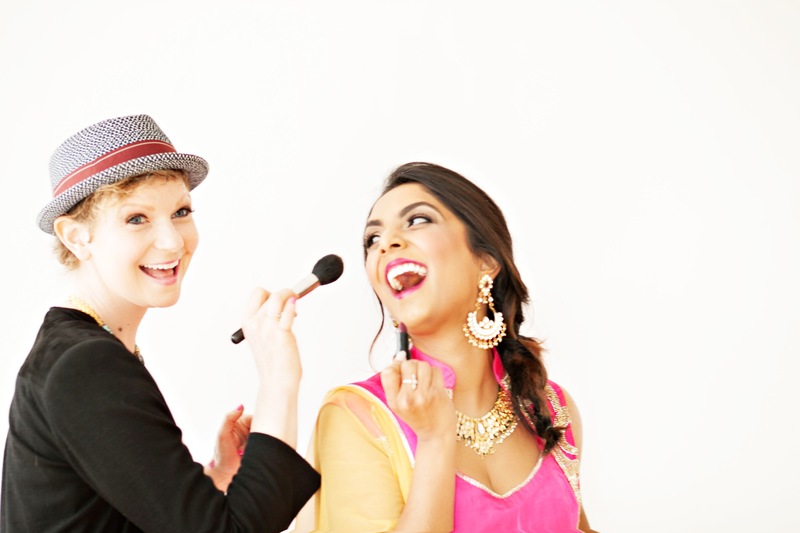 Indian girls tend to stick to red lipsticks as their go-to with Indian ensembles but mix it up and have fun, I say! You can completely change the way your outfit looks by just changing your hair and makeup, thus allowing you to repeat that sari at the third wedding of the season (that is, of course, if you haven’t already discovered the beauty of Luxemi!). 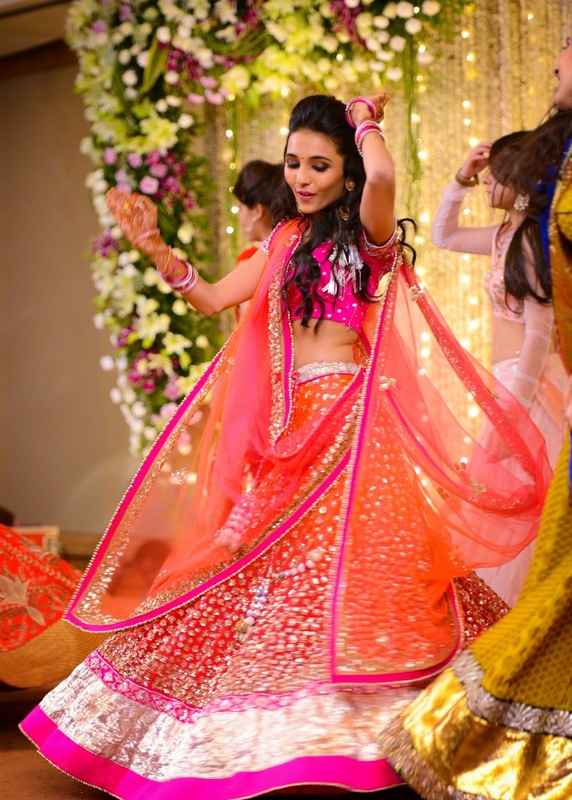 What are the latest beauty trends that will lend themselves beautifully to Indian wear? Plum lips and bold brows! I especially love plum lips with white Indian outfits and I am definitely not a believer in the ‘no white after Labor Day’ rule. Braids: I don’t think Indian girls play with braids enough because they fear that it’ll look too traditional. But there are so many ways to experiment with them. 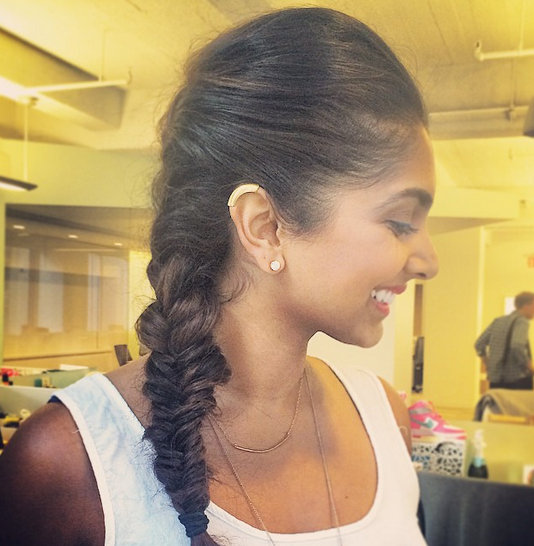 My current favorite is a voluminous messy fishtail. It’s a great way to stand out in a room full of straightened or curled hair. 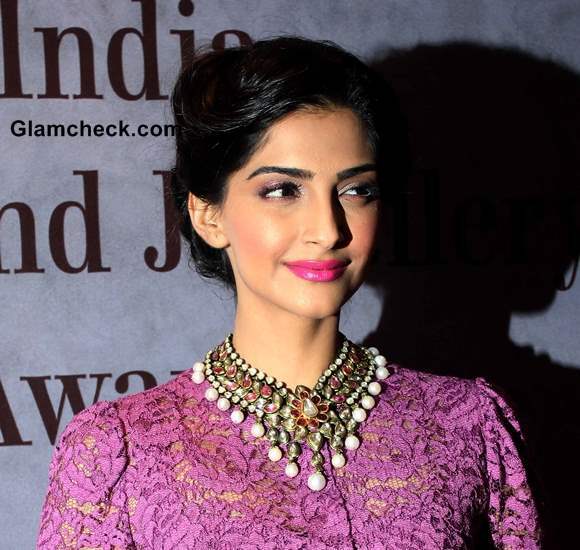 Contouring: Contouring is still having its moment and lends itself perfectly to Indian wear. Who doesn’t want defined cheekbones and glowing skin, right? 5 must-have beauty products a desi girl’s kit ought to have? A brow pencil: You know how threading your eyebrows completely changes the look of your face? Filling your brows lends the same effect! It’s a product most Indian women don’t realize they need (because they already have dark, thick brows) but can’t live without once they see the difference it makes. 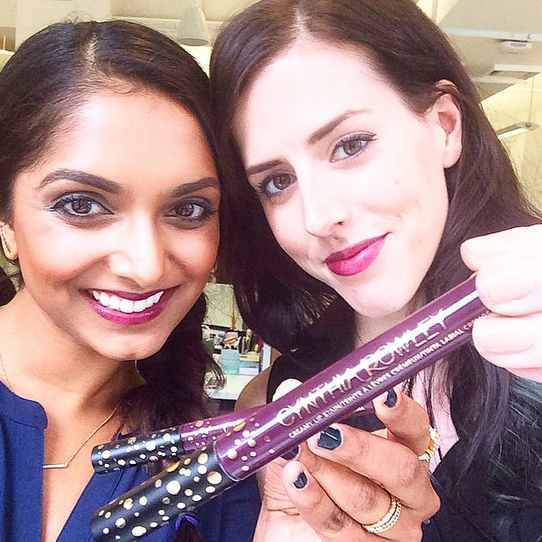 A bold lipstick: I am loving plum lipstick right now. A classic, high pigment plum that I love is M.A.C Cosmetics’ Rebel, but if you’re looking for a light berry shade, I recommend the Cynthia Rowley Beauty creamy lip stain in Dahlia. It’s layerable, so you can add coats for intensity and personal preference. 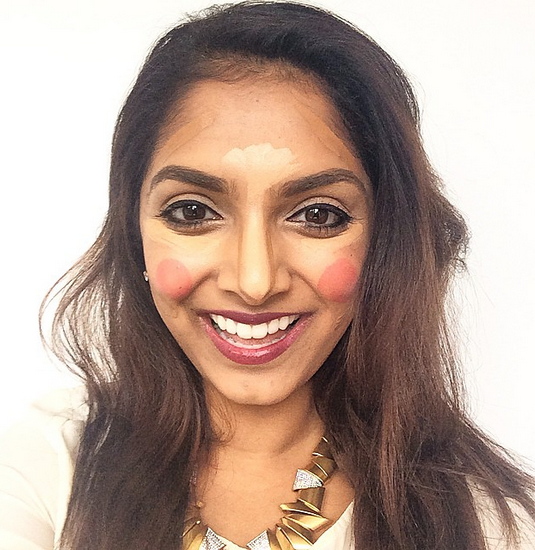 Concealer: I think if you surveyed all Indian women and asked them what their number one beauty concern is, we would say dark under eye circles. Since I battle this problem too, I like using a heavier concealer that also has brightening properties. 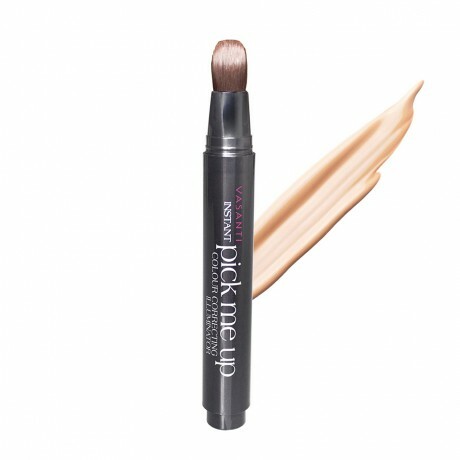 My current favorite is the Vasanti Instant Pick Me Up Color Correcting Illuminator in shade CC 4. It has the glowing effects that everyone loves from YSL’s Touche Eclat with the coverage power of M.A.C Cosmetics’ concealers—the best of both worlds! Highlighter/Illuminator: If you want radiant skin, I have two tips: drink tons of water and find a killer highlighter. I especially love the way highlighter looks when I’m in Indian clothes. You can instantly tell the difference in pictures when you do and don’t wear it. I use a cream highlighter because I have dry skin. My current favorite is the Bio Brightening Stick from W3LL PEOPLE. The stick format makes it really easy to apply. Beautyblender: I’ve never met a makeup artist who didn’t have a beautyblender in their kit. The difference in how your makeup applies is unreal with/without it. It’s especially helpful when you’re contouring to blend with zero streakage. I can’t go back to using any brush again now. Make sure to wet the brush to where it doubles in size before using. 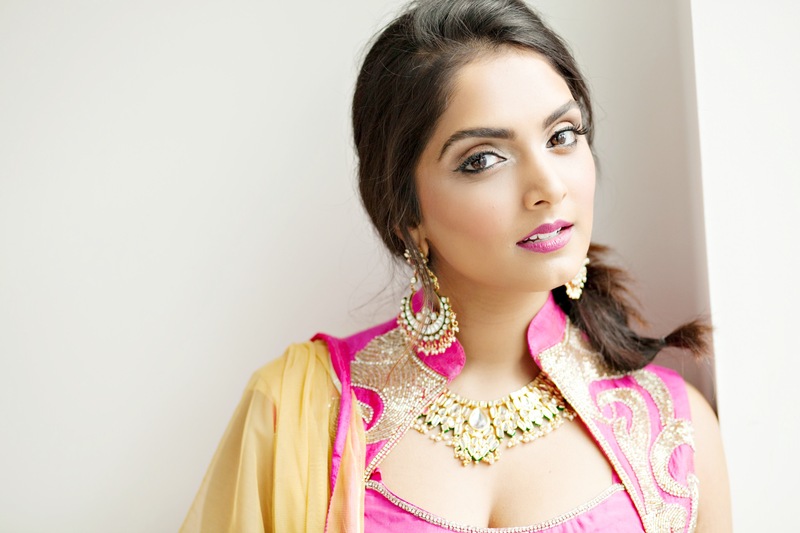 Indian celebrities who nail desi-dressing makeup according to you? I love the versatility of Deepika Padukone’s beauty looks. She always mixes it up, from dramatic smoky eyes/bold lips to more subtle natural glows. She also gives me major brow envy. It’s also really exciting to see Mindy Kaling’s makeup looks evolve. I love that she’s not afraid to experiment with different looks across both fashion and beauty and you can tell she’s having fun with it. Insider beauty tricks you’d like to share with us? If you have extreme dark circles, use a bright red or orange lipstick as a base under your eyes before applying concealer. The bright pigmentation of the lipstick evens out your skin tone. We work with celebrity makeup artist Daniel Martin at Birchbox and he mentioned that this is one of his favorite beauty tricks to use on Mindy Kaling. 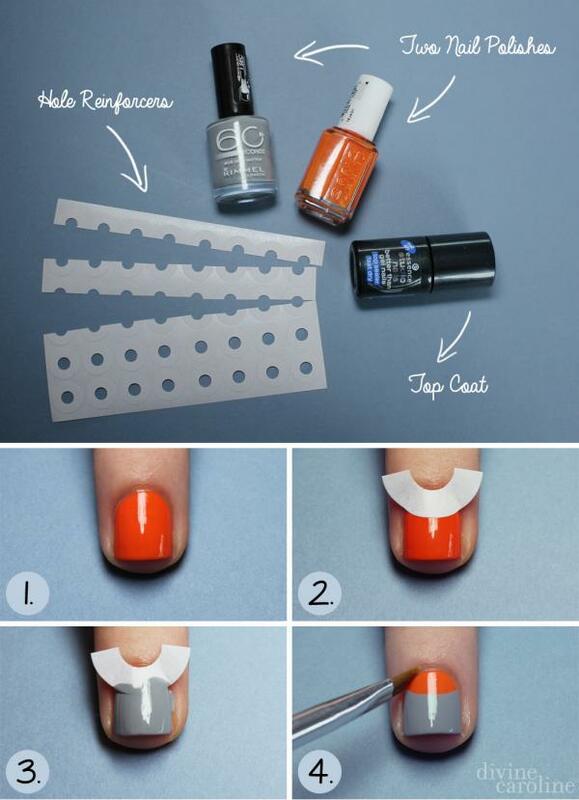 Major game changer! Most people apply mascara outward going towards their ears to create a sort of cat eye look. But for a more wide-awake makeup look, apply your mascara inward. By re-directing the lashes this way, your eyes will pop and look more refreshed. I learned this trick from Mally Roncal who has been the go-to makeup artist for celebrities like Beyoncé and Jennifer Lopez and now has her own beauty line called Mally Beauty. The products are all extremely brown-girl friendly (high pigments)! 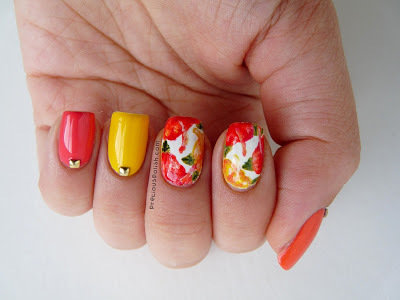 What do you think of Deepica’s tips and tricks? Tell us in the comment box below! 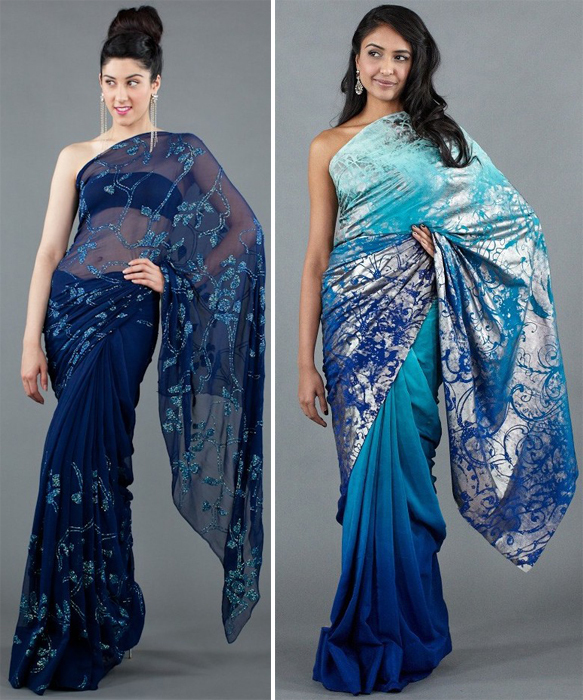 Elegant, versatile and always event-appropriate, saris are all that and more. As much as we love our six yard desi wear staple, we can’t help but feel that wearing them the same ’ol way can get monotonous at times. 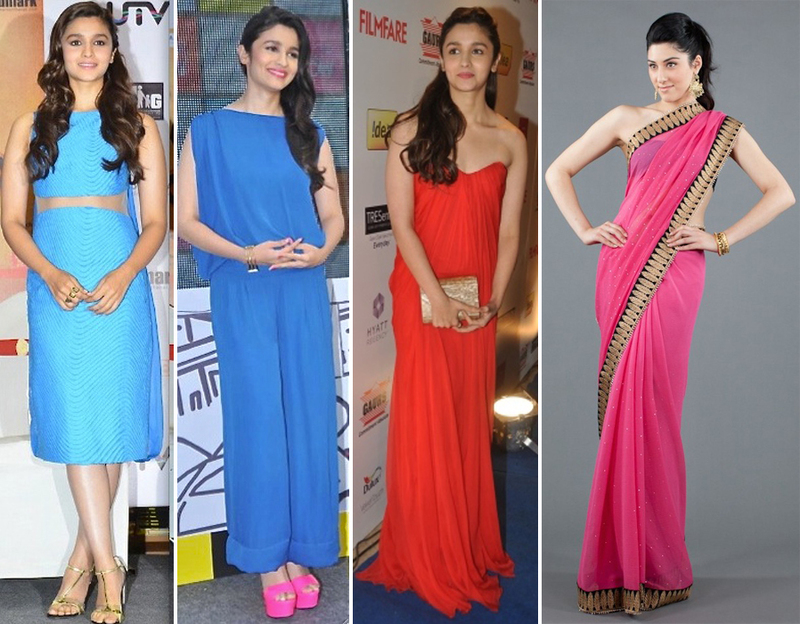 That’s why we dug around to bring you five exciting ways to amp up your sari looks. From simple spruces to plain edgy, pick the style that best suits your personality. Rest assured, boring will be wiped out from your sartorial vocabulary once you adopt one of these ingenious styling suggestions. For those who would rather not go overboard with the experimentation, adding a belt is the easiest way to spruce a sari. Take your pick between a traditional kamarbandh and an edgy western-looking belt, depending on the sari in question. What’s more, apart from being wildly chic, this style also creates the illusion of a narrower waist. The regular pallu drape can sometimes be yawn inducing, don’t you agree? So why take that route when there are so many more interesting drapes you can have fun with. Wrap your pallu around your neck instead of throwing it over your shoulder or bring it to the front and pin it on the other shoulder. 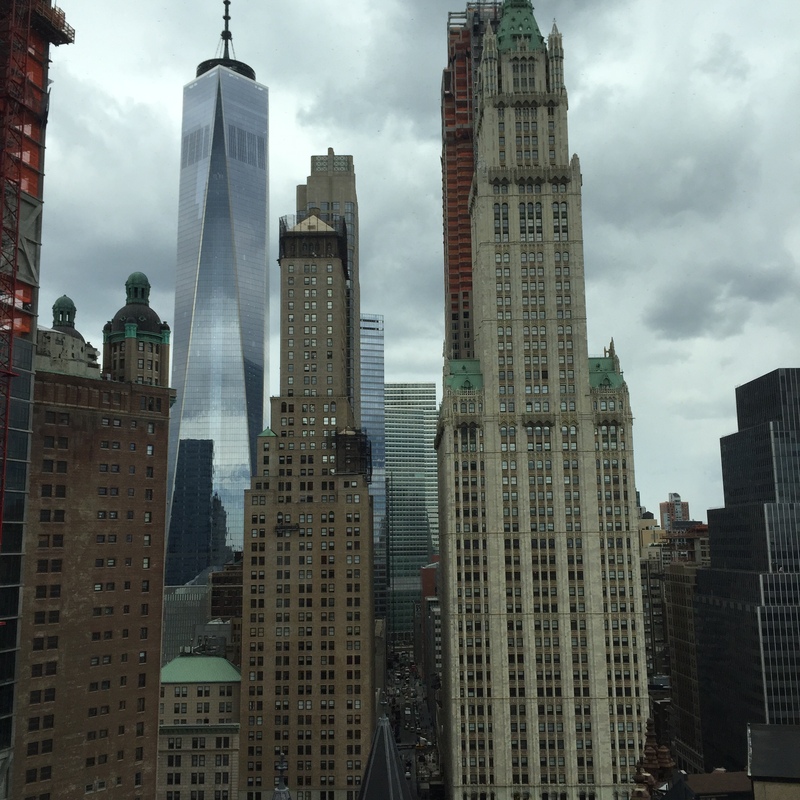 The sky is the limit when it comes to draping! Sonam Kapoor and Anamika Khanna have collectively made this the most preferred way to add a contemporary twist to a traditional sari. The buzz created by Ms Kapoor’s cape sari worn on the Cannes red carpet this year indeed bears testimony to the fact. 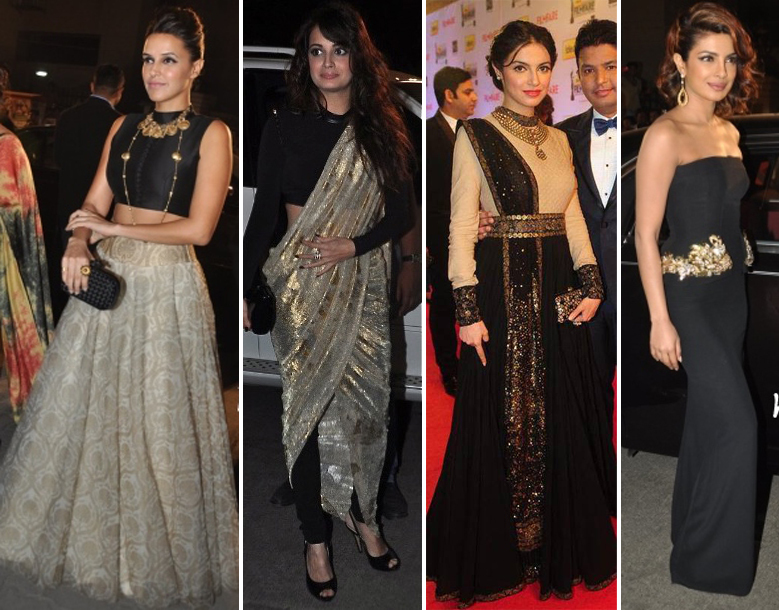 So if you’re wearing a heavily embellished sari, throw a sheer cape over it. An embroidered jacket over a simple chiffon sari is also a good way to go. Play around with your blouse to give an old sari an instant update. From a long corset blouse, Bengali style full-sleeved version, cropped jacket blouse, asymmetrical hemline blouse or one with interesting back detailing, there are so many options to choose from. 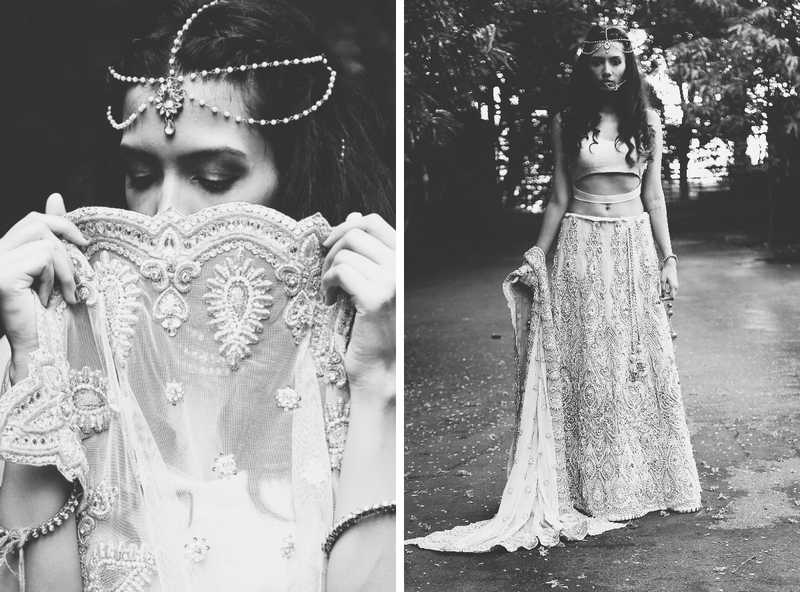 Take this inspired styling idea from runway to reality at your next desi soiree. Who needs a petticoat when you can wear pants instead! 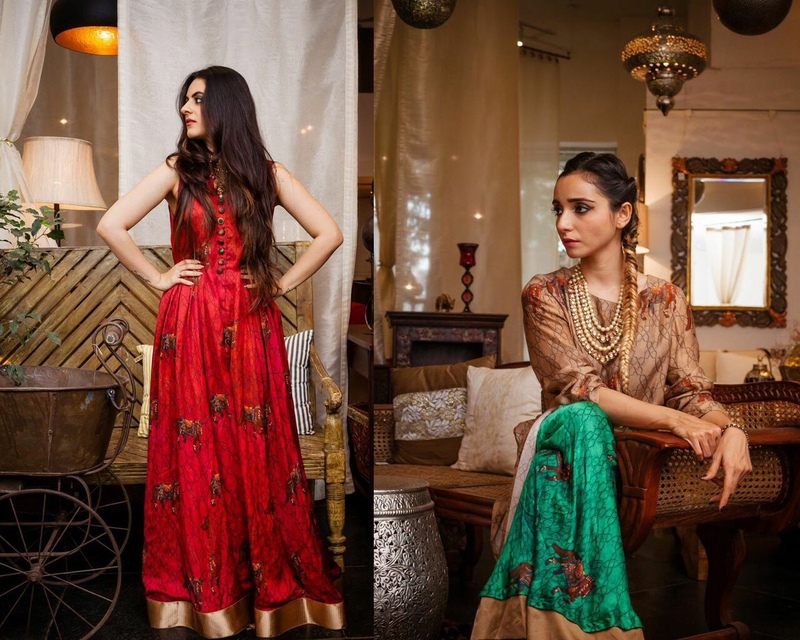 Take a cue from some of our favourite gen-next designers and team your sari with churidaars, wide legged trousers or even skinny jeans! While you’re at it, slip into sneakers for a fitting sporty luxe avatar. Are you game? 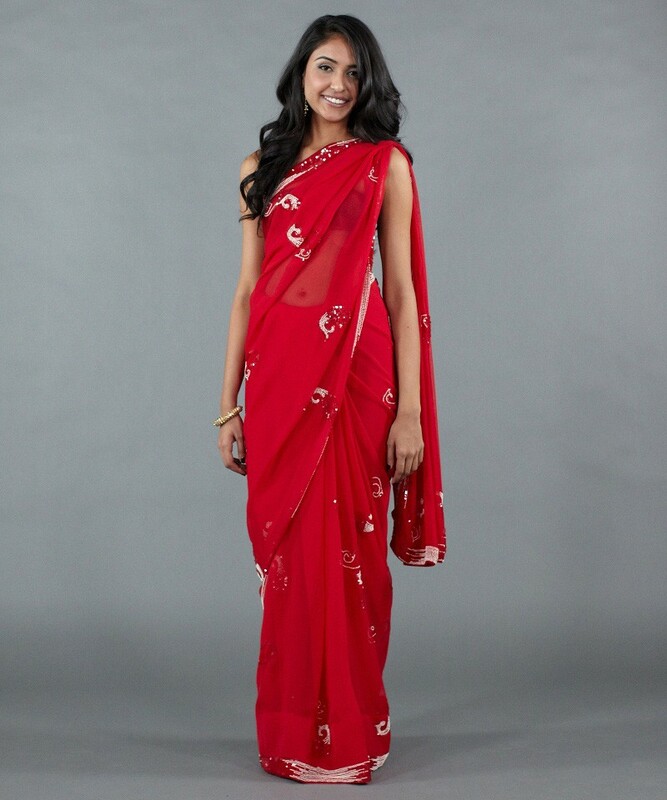 How would you spruce your sari? Tell us in the comment box below! Bollywood’s newest entrant, 21-year-old Alia Bhatt, hasn’t just wowed critics with her acting credentials but has also quickly climbed fashion charts to become a celebrity style favorite in a short time. Considering she was groomed by Karan Johar and that her first magazine cover was Vogue’s September 2012 issue, did you really think it would be any other way?! We love this spunky young gun’s no-holds-barred attitude and fuss-free approach to fashion — she knows she’s a looker but doesn’t try too hard to hog the limelight — and that is exactly what makes her a winner in our books. Here’s how you can snag her style in three simple ways! When in doubt, wear a statement color! At least that’s what Bhatt swears by. She doesn’t seem to be one to go overboard with prints; instead keeps it simple in bright solid colors for utterly fuss-free looks. Throw on statement accessories to complete your outfit when opting for something similar. This newbie shed oodles of weight for her Bollywood foray so it’s no surprise that Ms. Bhatt has taken to flaunting her freshly toned midriff in a smattering of crop tops. 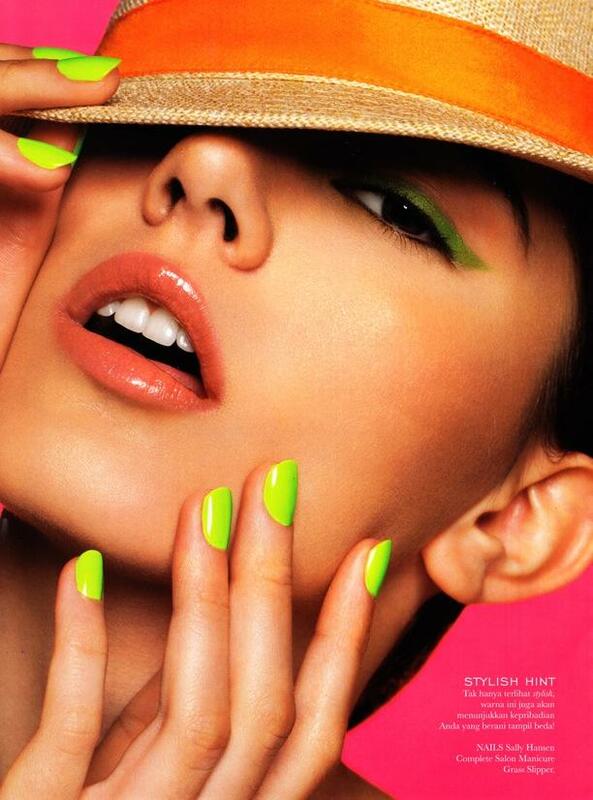 Whenever she turns to them, she makes sure to maintain a delicious balance between neon pops and netural hues. 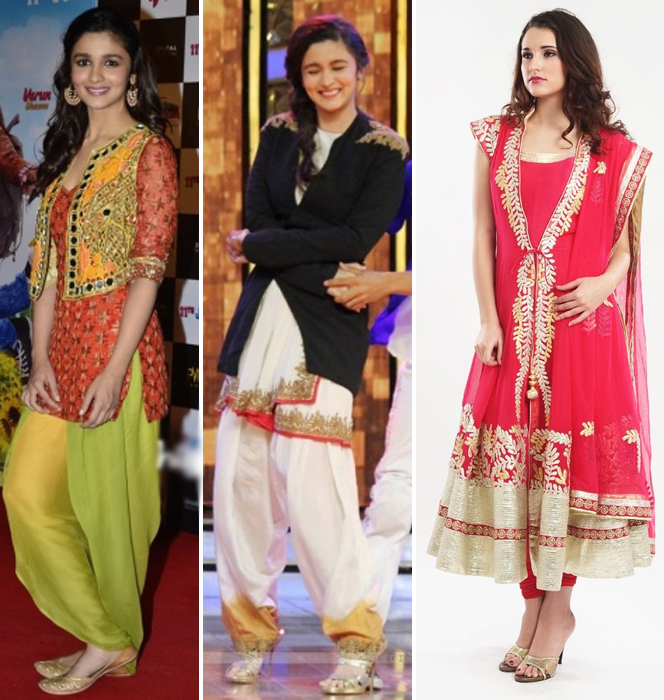 Bhatt’s petite frame demands that she add more dimension to her looks, which is why she is often spotted in layered Indian wear — and that, more often than not, translates into dhoti pants with a kurta and vest. 10. You’ve been ‘introduced’ to or made awkward small talk with every single guy in your community. 8. You timed your eyebrow threading perfectly so you can go to three Indian weddings for the price of one torture session. 7. You’ve scrubbed your palms like an OCD gorilla because your last mehndi hasn’t faded yet. 6. Hiding under a beach umbrella all summer to avoid hearing your mom make inappropriate skin color comments. 5. Calculating the number of Instagrams people have posted of you in each saree you own. 4. Hiking your saree up when you’re trying to dance to hip hop and realizing there’s no way to do it without looking like a tramp. 3. Accidentally losing your mom’s real gold earrings and realizing you’ll have to hear how irresponsible you are for at least the next 30 years. 2. Draping your saree four times to get it perfect only to have an aunty re-drape it as soon as you walk in because it apparently looks like crap. 1. Stressing that you have nothing to wear but then realizing Luxemi.com exists and all is right again in the world. Do you agree with us? Share your thoughts in the comment box below! It’s that time of the year when red carpet alerts flood our news feed and Twitter timeline on a daily basis (well, almost!). So from international biggies like the Golden Globes, Grammys and Screen Actors Guild Awards to Indian favorites such as Filmfare Awards, Screen Awards and Star Guild Awards, we’ve scanned ‘em all. Like every year, 2014’s red carpets saw it all too — the good, the bad, the ugly and the disappointing. 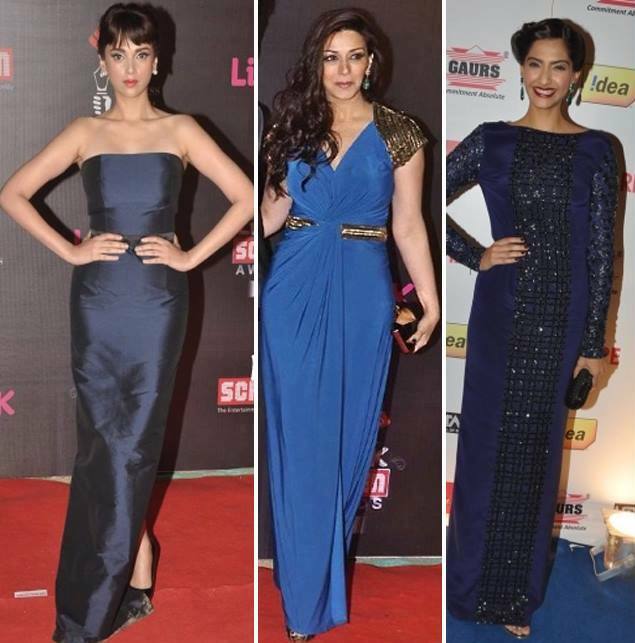 So after decoding 2014 runway trends and color trends, we are now laying focus on the top red carpet trends to take a cue from. Agreed that not everyone can be a celebrity, but we all can definitely dress like one! No red carpet is fully complete without a smattering of sequins. And considering the luxe lovers that we are, we lapped it all up! Our only grip — that more celebrities should have opted for colored sequins. 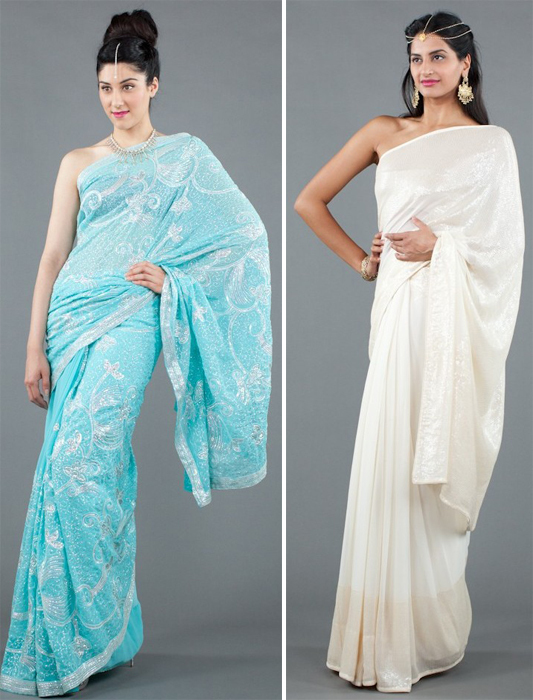 Luxemi pick: Aqua Saree with Silver Threading and Sequins and Cream Georgette Sequin Saree. Siren red is always a striking way to go — it’s a guaranteed head turner. We love the bold approach Emma Watson and Elisabeth Moss took by pairing their red outfits with bright red lips. For every safe, been-there-done-that look, there are always those who push the envelope. And it was no surprise that Queen B and Deepika Padukone topped that list this year. Kudos to Gaurav Gupta for dressing Victoria Hervey for the Golden Globes (wish they had gone easy on the sheer panels though). 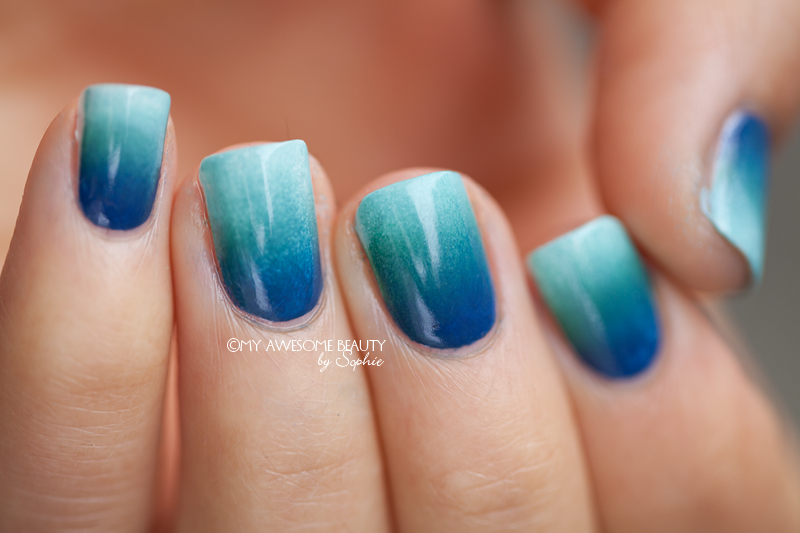 We’re all for sightings in different shades of blue — the hue is electric, sophisticated and majestic. 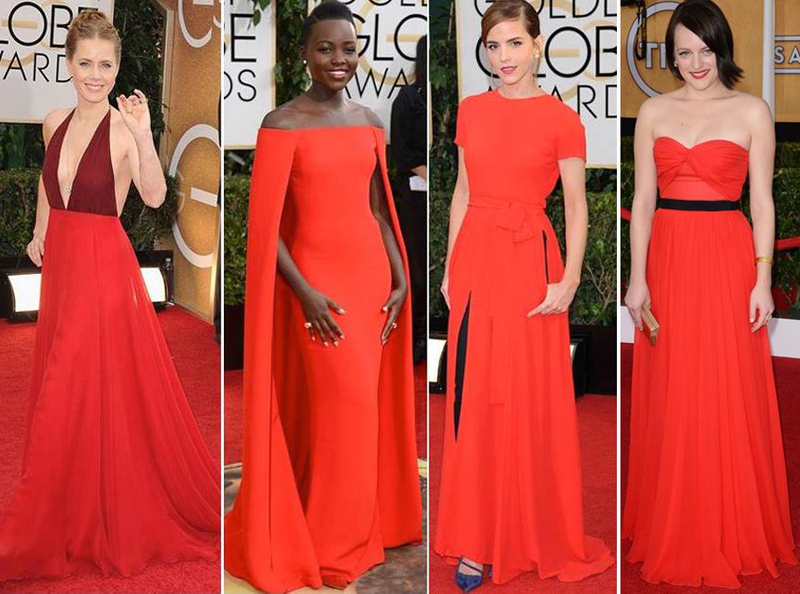 Clearly we aren’t the only ones echoing these sentiments as the color was a universal red carpet favorite this year. Over on Indian shores, ebony spruced with gilded embellishments was a hot pick, and rightly so. 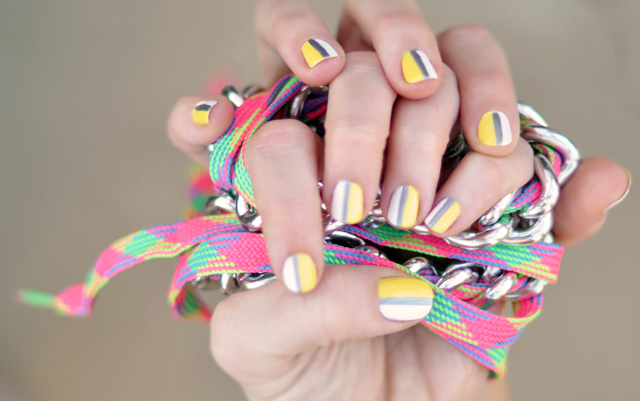 We can safely say that there’s no going wrong with this color mash up. P.S. We just can’t stop gushing over Dia Mirza’s draped Shantanu & Nikhil number. Score! 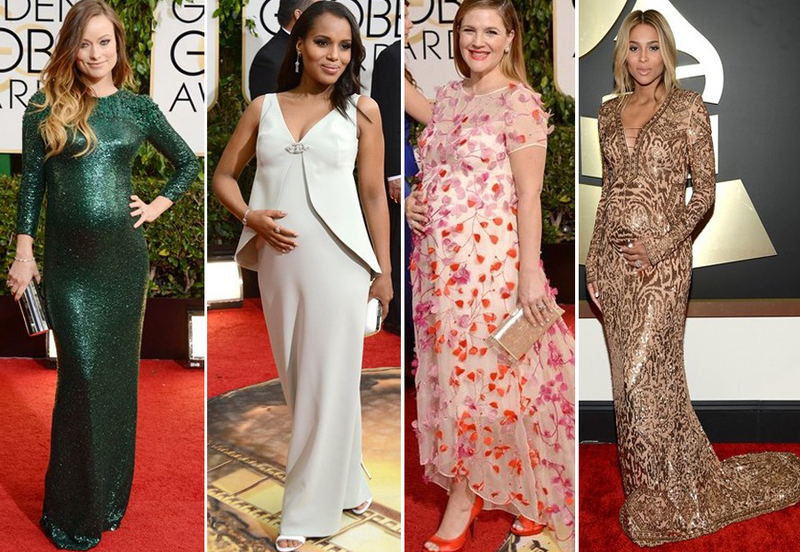 And we can’t sign off without mentioning the couture-clad (and super chic) baby bumps that thronged the red carpet this year, can we now? Here’s to the soon-to-be mommies and their stylish progenies! Which were your favorite looks this awards season? Tell us in the comment box below! New year, new wardrobe. Right? Well if there’s one thing we know about the Luxemi girl, it’s this — she takes her ‘out with the old, in with the new’ fashion maxim very seriously. After all, no one wants to be tagged as the one whose sartorial picks are “so last year”! So we’ve put together the ultimate guide of the trends you need to say a very warm (and chic, of course) hello to in 2014! Pretty pink has seamlessly transitioned from 2013 and 2014 and will continue ruling the color chart. The trick, this year, is to sport it without looking too Legally Blonde. Avoid an overly girly vibe and juxtapose it with some strong, statement making accessories. Luxemi picks: Our Fuschia Lotus Print Cotton Kurta with Legging by Cottons Jaipur, Floral Saree with black and silver sequin work and Dusty Pink Mukesh Saree with Bronze Feather Border fit the bill. 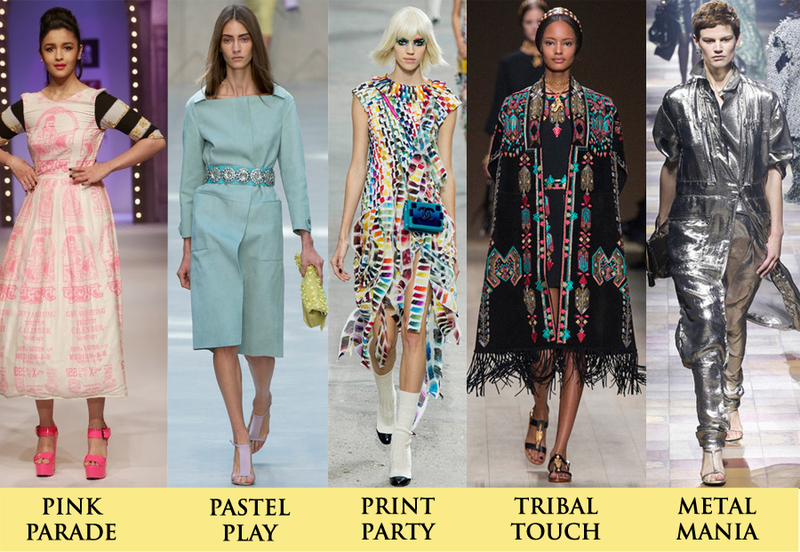 Right from Mumbai to Milan, tribal influences made appearances (and not a fleeting one, mind you) on many a runway. As for us, we’ve always maintained that boho-glam is a fashion keyword to swear by. Luxemi picks: Our “Tribal” Saree with Brocade Border is ideal for a wedding reception whereas the Simple Gold Ball Headpiece can amp up the most mundane of looks. We are candy crushing this season. Scoops of buttercup-yellow, lilac, pistachio, blush pink, powder blue and every other possible sorbet shade are ruling the color wheel — so why shouldn’t your wardrobe join in the sugar rush? Luxemi picks: Our Yellow and Orange Geometric Print Saree with Crystal Work, Net Saree with Buttas and Sequins and Shimmer Georgette “Angel” Lehenga Saree boast of ladylike poise and elan. Prints can never really go off the style radar, considering that they are intrinsic wardrobe staples. And fashion biggies have given their vote to pop art inspired, candid prints this season. You’d be wise to stock up on them. Luxemi picks: Our Crystal And Lace Digital Print Saree, Pink Peony Printed Saree and Digital Print Saree with Sequined Blouse by Satya Paul pack in a powerful printed punch. Who says that metallic hues are meant only for the night? This year, take your metallic beauties out for a spin even in the AM. No-holds-barred is definitely the way to be! Luxemi picks: This Red Net Saree With Metallic Sequins by Satya Paul will look just as stunning at an afternoon mehndi event as it will at an after hours cocktail gala. So here’s wishing you ladies a super stylish and successful 2014. Cheers!